What Does the Full Sailor Moon Timeline Look Like? Pretty much none of the timeline makes sense… but we’ll try anyway! It’s a very rare occasion that I can make any definitive statements about Sailor Moon that doesn’t require a bunch of asterisks, footnotes, or hedge words just to cover all my bases. 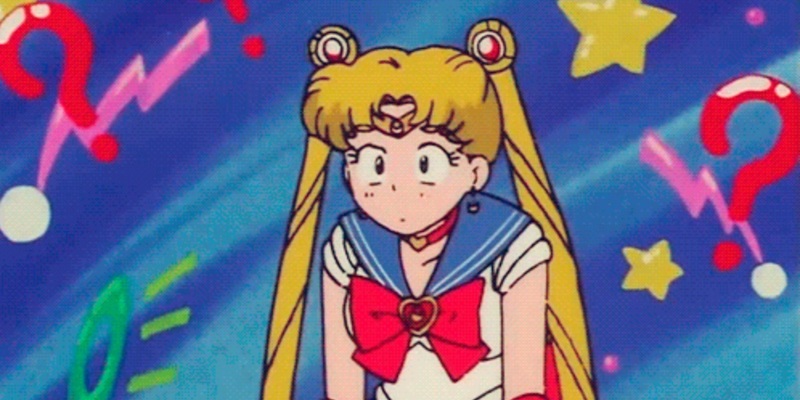 But I can say with absolute conviction that the Sailor Moon timeline is… well, screwy. This is only to be expected, of course, when you consider that more and more story elements were added to both the past and the future as the series continued, requiring all sorts of course corrections to answer some questions, all the while leaving more in their place. Today we’re going to take a bird’s-eye view of the Sailor Moon timeline and see if we can make some sense out of this tangled ball of yarn, and figure out where some of the (as of yet) unanswerable questions lie. I hope you’ve had your morning coffee, because you’ll want to pay attention for this one! How Much Money Does Toei Animation Make From Sailor Moon?